In 2015, I read 78 books. My goal for 2016 is to read at least 50. And no more than 75. I love books. Reading is my favorite thing. So why would I put a cap on my reading goal? Because I don’t just love books, I’m obsessed with them. I read in the morning. I read before bed. I read while eating lunch. I read while standing in line at the post office. I listen to books in the car. I collect books and stack books and decorate with books. When I can’t sleep at night, I count books. Is it possible to read too many books? No! Of course not! Except… maybe it is. At least for me. Because I’m not only obsessed with books, I’m obsessed with lists and crossing things off them. I rarely leave breathing room between books, rarely read only one book at a time. And sometimes—I don’t like to admit this—sometimes I opt for the shorter, faster, easier read instead of the longer, more challenging title just so I can add another checkmark to my list. When I try to remember every book I read last year, several titles slip my mind. Good titles. Good books. So this year I’m trying something different. This year, I am still going to read a LOT of books, but the second part of my goal will make me pace myself a bit, consider my choices, slow down. Slowing down is not a bad thing. Of course, there’s still the possibility that I won’t be able to make myself slow down. It’s possible I’ll still be tempted by those short novels or that I’ll fly through even the most dense of texts. So what happens if I finish book #75 in November? What will I do when faced with an entire month of no reading? Holiday travel without a novel? Christmas gifts I can’t open until the new year? Maybe I’ll write. Maybe I’ll watch movies. Maybe I’ll catch up on articles and blogs. Maybe I’ll learn to sew. Maybe I’ll bite off all my fingernails and eat copious amounts of chocolate while counting down the seconds until I can finally get my fix. Honestly, I don’t know what I’ll do. I’m a little bit scared and a little bit excited to find out. Weigh in! What do you think of my reading cap? Is it possible to read too many books? What’s your goal this year? This year I read 78 books. You can see the full list on my Goodreads page. There’s a lot of good stuff in that list—poetry, nonfiction, young adult, middle grade, horror, modern, classic—it was a good year for my book-loving soul. But a few books stood out above the rest. 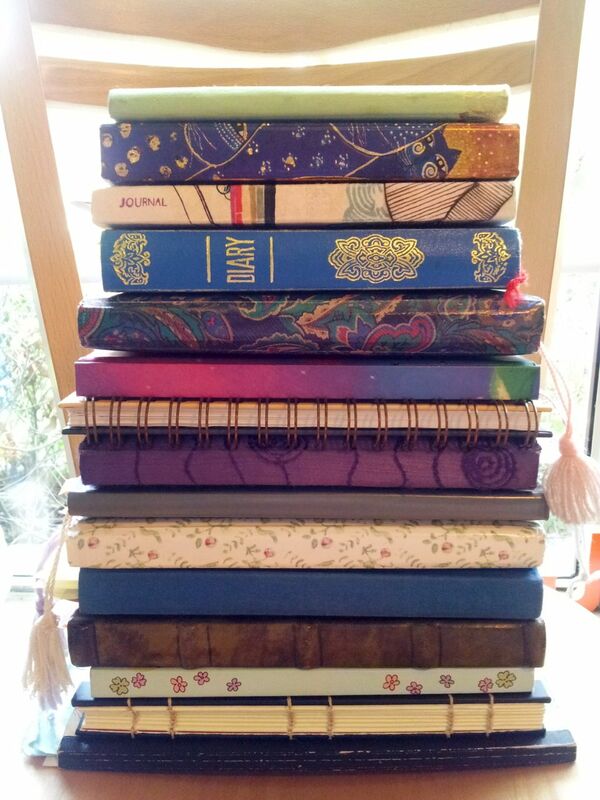 They’ve stuck with me, lingering in my thoughts as I write, live, and read other books. I keep coming back to them again and again, and that’s how I know they’re special. These are the 10 best books I read in 2015. Consider adding one of them to your reading list. I don’t know why it took me so long to read this classic of horror, but it was worth the wait. 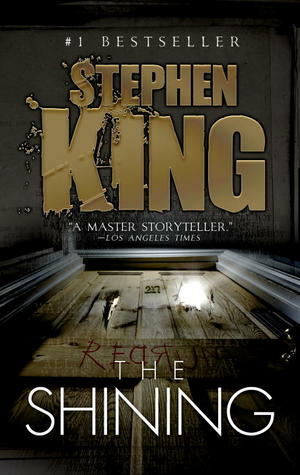 Stephen King’s ability to merge human horror with the otherworldly is inspiring. The Shining produces a creeping, clinging type of fear that makes you slunk down into the covers while reading and hangs around even after a good night’s sleep. I knew before I even finished it that it was going on my list of favorite books. If you don’t think you need to read the novel because you’ve seen the movie, you’re wrong. The book is very different, but it didn’t make me love the movie any less. They’re both masterpieces. 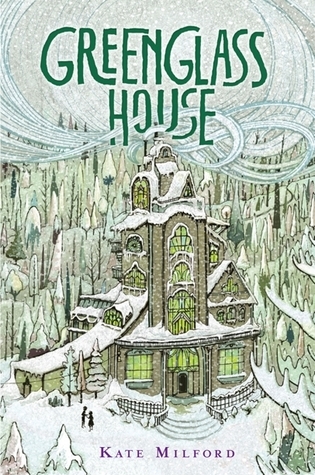 Greenglass House is also about being snowed in at a strange hotel in the middle of winter, but it’s nothing like The Shining. This middle grade novel about an boy named Milo and his family’s inn and a group of mysterious strangers captured my heart. To read my full, gushing review of it, click here. Ok, I’m cheating here because I’m counting this whole series as one book. If I didn’t, I’d have to include all three books– The Screaming Staircase, The Whispering Skull, and The Hollow Boy— in this list. I’m picky about ghost stories. I want the ghosts in books to behave in a way that’s both spooky and believable, sometimes touching and sometimes funny. In my opinion, Jonathan Stroud nails it. The world he has created– a world in which ghosts have become much more prevalent than they used to be, a world in which the agencies hired to contain them are made up of children because adults aren’t ghost-sensitive enough to deal with them– is so detailed and so perfect. And the main characters are so entertaining that I could read a whole chapter just about them drinking tea and I’d still be happy. Hurry up with the fourth book, Jonathan! I’m ready. I listened to this touching middle grade novel on audiobook and loved it so much I had to go out and buy the paperback. The way Schmidt weaves art and friendship and the horrors of the Vietnam War into this story about a boy and his struggling family during the 70’s is flawless. I recommend it for children and adults alike. Best impulse buy ever! I bought this book at the Texas Book Festival this year and proceeded to almost fall off a curb a few minutes later due to reading while walking. Gabi: A Girl in Pieces is the story, in diary format, of a high school girl named Gabi Hernandez. Her best friend is pregnant, her other best friend is gay, her dad is a drug addict, and her mom is worried that Gabi is trying to “be white.” But all Gabi is really trying to do is survive high school and find herself, which she does partly through poetry. Despite having little in common with Gabi’s actual life, I felt instantly connected to her voice through her journal, which reminded me of my own. This is a great book for teenagers. This is another audiobook I had to go out and buy. Seventeen-year-old Lennie Walker’s sister has just died unexpectedly. Lennie is grieving. But she’s also living and falling in love and making giant mistakes and trying to fix them. Intertwining music and poetry and deeply original characters, The Sky is Everywhere is a beautiful novel of loss and love. This gut-wrenching story of a high school girl battling anorexia was more terrifying to me than many of the horror novels I read. Although Anderson reveals the ugly truths about eating disorders in this book, she also writes about Lia’s struggle in a poetic, almost magical way. This is an important novel, one that should be in every high school library. I don’t read many graphic novels, but I’m glad I picked up Through the Woods. This book of short, weird tales with intensely creepy illustrations was awesome. My favorite part was the last two pages. I don’t want to give anything away, but Carroll’s method of turning a beloved children’s classic into a nightmare is pure genius. Woodson’s memoir in verse deserves all the awards and accolades it has received. She brings her childhood to life in snapshots of poetry, painting a vivid picture of her family’s love and loyalty and her own struggles to fit into both the worlds she lived in– New York and South Carolina– during the Civil Rights movement. Beautiful and inspirational. This was the first book I read in 2015, and a year later it’s still on my mind. The first few pages grabbed me like few books have, there were some truly haunting scenes in the middle, and the end was equally satisfying and mysterious. All in all a great book. Note: This is not one to listen to. There are images and diagrams and articles in the novel that need to be viewed. I also recommend downloading the app for added content when you finish. Happy New Year! And Happy Reading in 2016! The heat index yesterday in Austin was 104 degrees. That kind of temperature just makes you want to climb into one of the compartments on the frozen food aisle and take a nap on the bags of edamame. But that’s a good way to get kicked out of your favorite grocery store. The next best way to survive the heat is to curl up in a dark, air conditioned room with a good book. If you choose the right book, you can transport yourself out of the hot, humid central Texas air, and into a winter wonderland. * Here are five books guaranteed to cool you down at least a few degrees. Entertainment Value = How much I enjoyed the story, regardless of the weather. Iciness Factor = How much it made me want a sweater while reading. Squeamish Scale = How much it disturbed and/or traumatized me. This charming middle grade novel is set in a big, ramshackle inn on the top of a snowy hill overlooking an inlet of harbors in the middle of winter. Milo and his parents run the inn and it’s usually empty during the cold season, but this year a succession of odd characters arrive, bringing with them mystery and adventure. Entertainment Value = 5 – I loved this book. To read my full review of it, click here. Iciness Factor = 3 – The descriptions of the snow and the wintry winds and all the coats and galoshes they put on before going outside will definitely make you shiver, but there are also plenty of scenes by the fireplace and lots of hot chocolate. Squeamish Scale = 0 – Nothing to scream (or squeam) at here. This is a cool book (pun intended). It’s a historical fiction novel set in the future. (Um, what?) 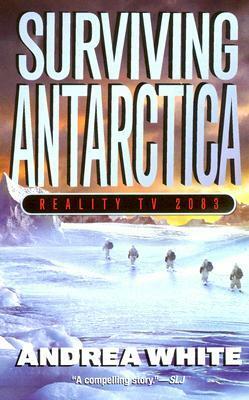 The year is 2083 and five fourteen-year-olds are re-enacting Robert F. Scott’s 1912 doomed expedition to the South Pole for reality television and a chance to win big prizes, if they survive. The story combines futuristic technology with quotes from the real explorers’ journals and makes for a gut-wrenching and gut-freezing read. Entertainment Value = 4 – This is a fast-paced, interesting take on the dystopian genre. Fans of The Hunger Games would enjoy it. Iciness Factor = 4 – The descriptions of blizzards and snow blindness and ice crevasses and Antarctic temperatures will definitely transport your senses to a cooler climate. Squeamish Scale = 2.5 – It’s been a while since I read this, but I only remember a couple of things that truly gave me the heebie jeebies. One had to do with eyes, and I’m pretty squeamish when it comes to eyes. Nothing keeps you cool like a day in a Siberian prison camp. Ivan Denisovich Shukhov was wrongfully sentenced to ten years of labor in one of the coldest places on earth. 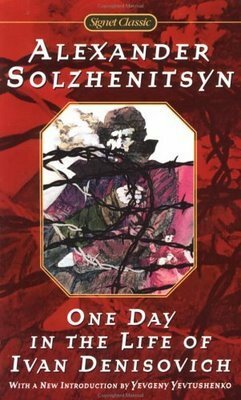 Solzhenitsyn’s novel depicts one of his three thousand, six hundred, and fifty-three days of internment. Entertainment Value = 4.5 – A great read. Ivan handles the cold, hunger, and injustice of his situation with dignity, strength, and even optimism. Iciness Factor = 5 – This book will chill you to your bones. And make you hungry for bread. Squeamish Scale = 2 – I don’t remember anything violent or gross in this book, only general suffering and despair. A family of three spends the winter at a luxurious hotel in Colorado. That’s one way to summarize this book. Another way is… A writer with a history of alcoholism and abuse, his nervous wife, and their strangely gifted five-year-old son take on the job of off-season caretakers at a haunted hotel. Horror ensues. Entertainment Value = 5 – I can’t believe I waited so long to read this book. It’s amazing. To read more of my thoughts on The Shining, click here. 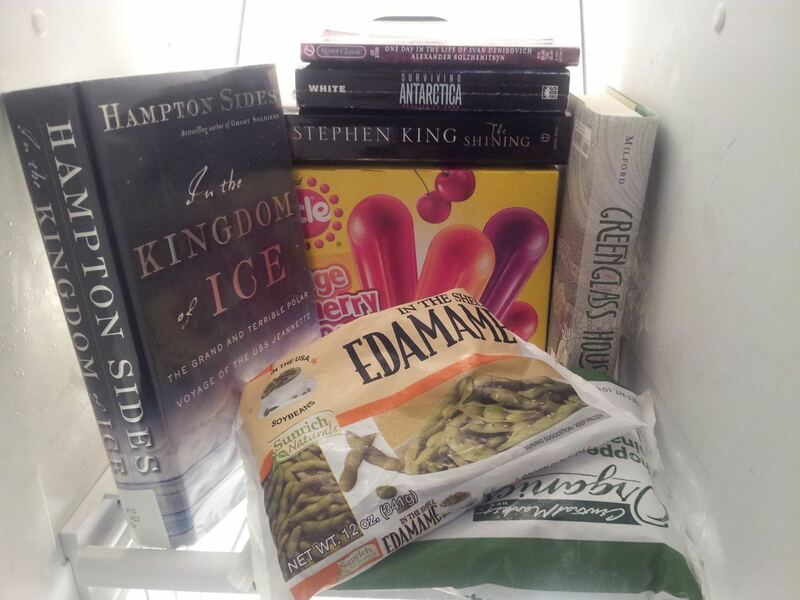 Iciness Factor = 3 – If you want it to make you even colder, you can always put the book in the freezer like Joey did on Friends. I always loved that episode. Although, now that I’ve read the book, I know that Joey was actually describing the movie. Squeamish Scale = 4 – This book is high on the squeamish scale, but it’s my kind of squeamish. Good scary stuff. 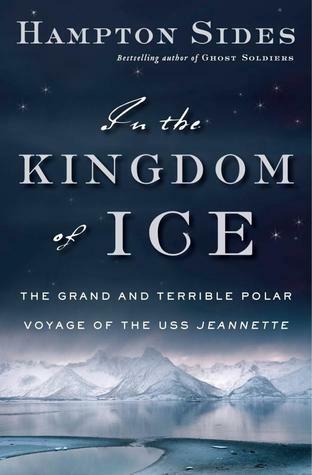 This nonfiction book tells the story of George De Long and the thirty-three men who set out in 1879 to try to reach the North Pole on the USS Jeannette. Two years into the voyage, after being trapped in the ice for more than a year, the ship sank, stranding the crew almost a thousand miles north of Siberia. Entertainment Value = 3.5 – This is a well-written account that reads like fiction in many ways. It’s interesting and informative and gripping, but very harsh in places. Iciness Factor = 4 – It takes more than a hundred pages to actually reach the arctic, and Sides doesn’t dwell on the cold as much as Solzhenitsyn does, but the very thought of being marooned on an ice pack should cool you off sufficiently. Squeamish Scale = 4.5 – If you’re squeamish about things like frostbite, syphilis, starvation, and dogs dying, be wary of this book.